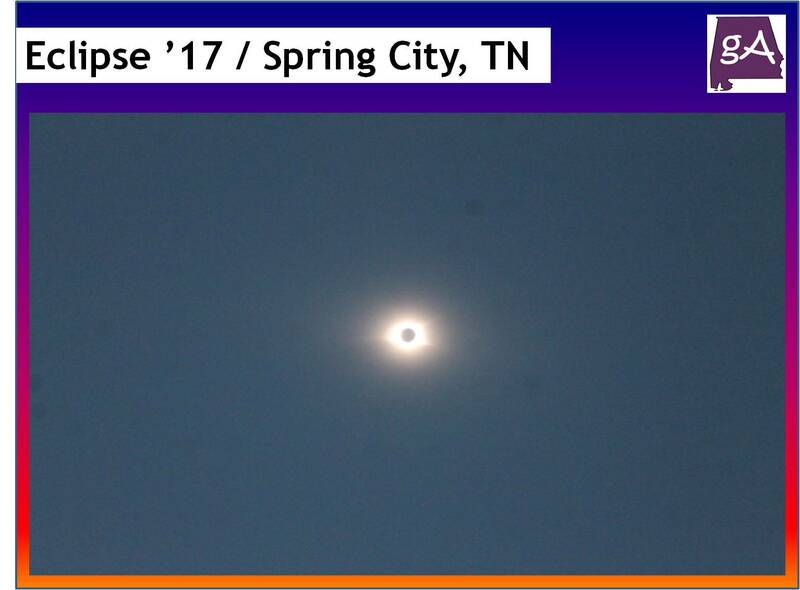 On Monday, I went up to Spring City, TN to view the once of an lifetime event, also known as the 2017 solar eclipse. Heading up, along with taking a dog, the traffic was fine. Once we got to Spring City, we quickly got a spot next to the old train depot. And before the total eclipse, I got some train shots. While waiting for the eclipse, I took some pictures of my mom’s dog Minnie. Yep, she knows what a camera is! And then, the eclipse! 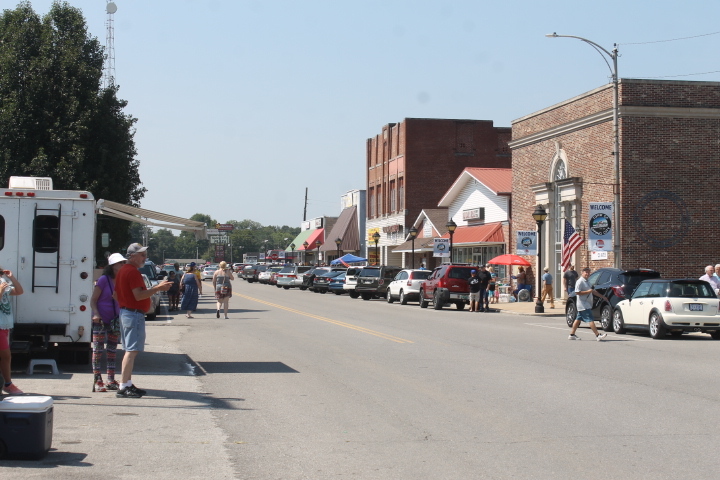 When it went to total eclipse, many in the small town cheered. Yes, even a train had to come through during the total eclipse. And yes, traffic was a major headache going back home. This video from the YouTube channel Live Storms Media gives a taste of what it was like. 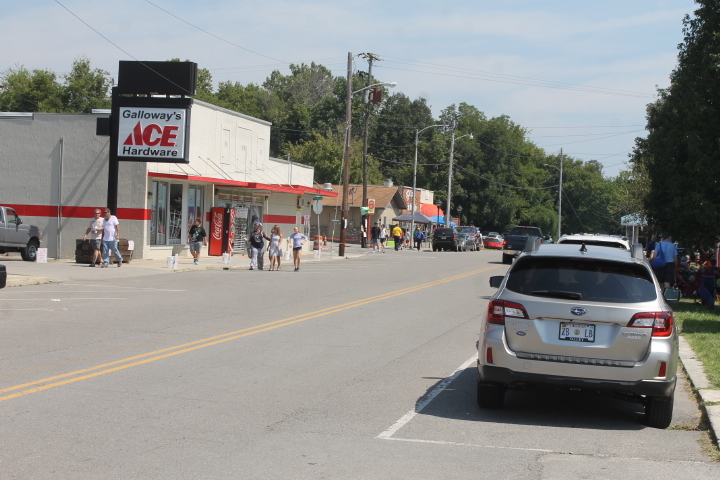 Other people from Alabama, such as Steel City Urbex, were also in Spring City. Another person from Alabama, Kevin Henderson from SkyBama, was in a plane over Nashville 12,000 feet up from the ground! Overall, it was a great show!